 For registered customers EVERYTHING is -5% in the e-shop! You can always get a discount of 5% on all products with regular prices! 5% off on all regular price products, all year round! We offer a convenient choice of payment by installments to our customers! Join the wonderful staff of Ehituse ABC!